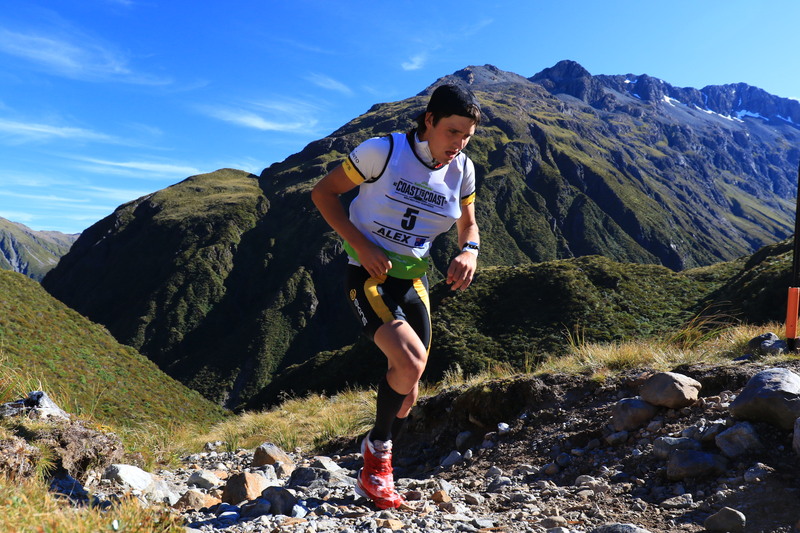 Australian multi-sport athletes James Pretto and Alex Hunt are returning over the ditch to take on the previously NZ dominated Coast to Coast (C2C). C2C is a monumental exercise in endurance that takes a special athlete to win. 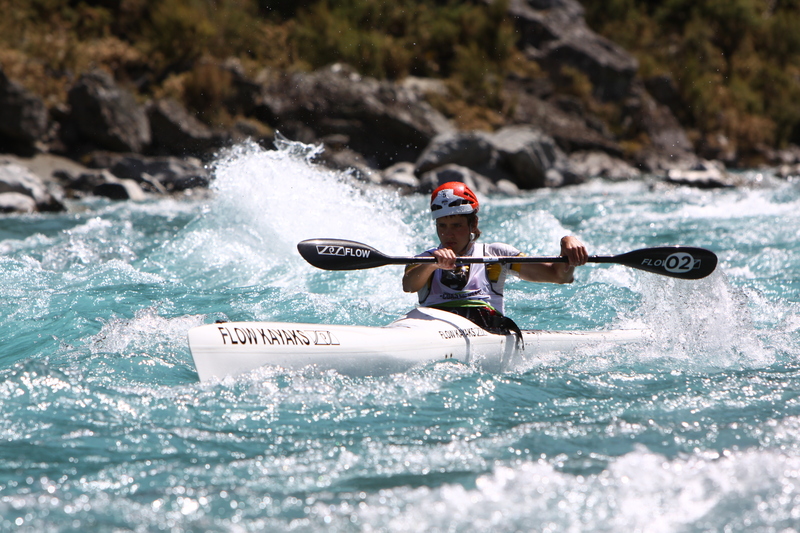 The last international athlete to win this event was three time Australian winner John Jacoby (1988, 1989, 1993) but Alex Hunt must be rated a strong contender to break the NZ stranglehold on this event after finishing 2nd last year. Alex rates this event as his all time favourite so he should be in good spirits as the start draws near. Alex won’t have it all his own way though; James Pretto finished just 10 minutes behind Alex last year and has been putting in the hard yards and delivering some good results in the last 12 months. These two Aussies will have some stiff competition from Kiwis Dougal Allan (endurance legend) and Sam Manson so we are in for an enthralling race this year. Go the Aussies!!! Alex and James are multiple Adventurethon winners and will be joined in the C2C by another adventurethon winner and Aussie legend in Guy Andrews. There are some awesome athletes that take on Adventurethon and you could be among some of them, you just have to have a go. Along with the marquee Australians are a number of dark horses among this year’s invasion. Maria and Serge from Adventure Junkie are competing in the pairs category. Maria has been showing some good form so they should enjoy the day and possibly steal another trophy from those Kiwis. Another contender is Tim Boote from Gippsland who has had a win against James in the Victorian Adventure Cup. One of our most inspirational ultra-distance runners, Turia Pitt, will be doing the mountain run just to add impetus and strength to our growing invasion force. We wish all our Aussies well. Stay tuned for more news about our Aussies, we’ll keep you posted as news comes to hand and highlight some of the Kiwis that that are less well known in Australia but may challenge our representatives.